Many Christians are facing persecution at the hands of Islamic extremists. Some have been displaced in Iraq, while others have fled to surrounding nations. In northern Nigeria, Christians have been attacked by the Islamic group Boko Haram. 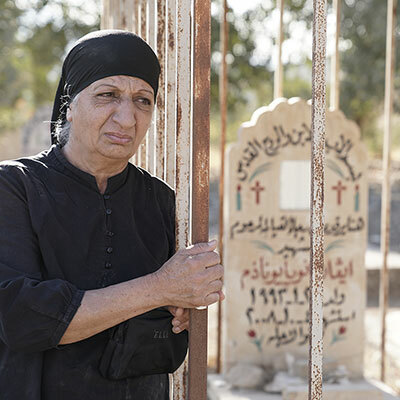 Your contributions will be used to provide emergency help for Iraqi, Syrian, Nigerian and other Christians who face brutal assaults by Islamic extremists. Your contributions help provide medical care, temporary shelter, food, clothing, blankets, clean drinking water and other needs.